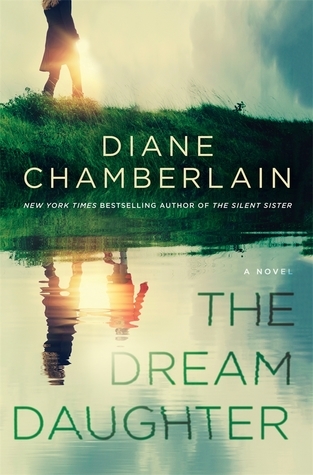 As a reader and a reviewer, this is the first novel By Diane Chamberlain that I have read, but it certainly won’t be the last. This author certainly knows how to make the absolutely worst things happen to her characters, and I had to keep reading to find out what happened next. I could never predicted how the author would resolve Caroline, the main character’s, dilemma, and I was surprised and completely satisfied with the ending. I can’t wait to read more of her books.